OCTC is thrilled to present its 12th Junior Company show since the debut in 2008. 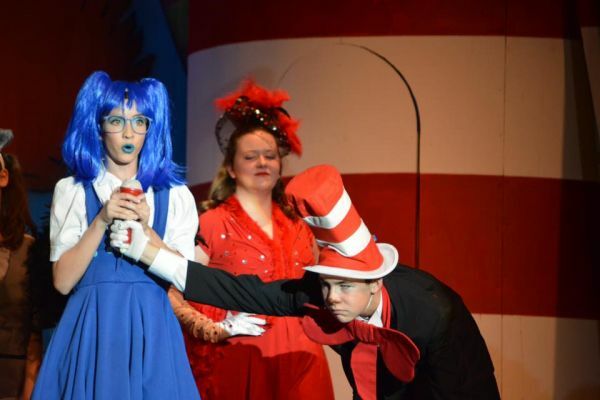 Youth from Ocean City and the surrounding area have the opportunity to work under a professional production staff and are exposed to a memorable theatre experience. 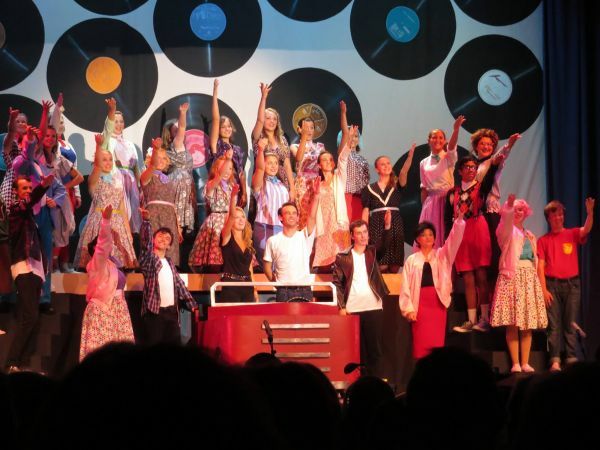 This production is for students entering High School, currently in High School or a June 2019 High School graduate. The Wedding Singer takes us back to a time when hair was big, greed was good, collars were ‘up’ and a wedding singer might just be the coolest guy in the room. Based on the hit Adam Sandler movie, The Wedding Singer’s sparkling new score does for the ’80s what Hairspray did for the ’60s. Just say yes to the most romantic musical in twenty years. -Prepare 32 bars or about 30 seconds of any musical theatre song. We will have a CD player and a piano accompanist. -Junior Company Members are expected to sell ads for the program book and other costume related expenses. Audition Date: You only have to attend one day! OCTC is thrilled to present its 12th Junior Company show since the debut in 2008. 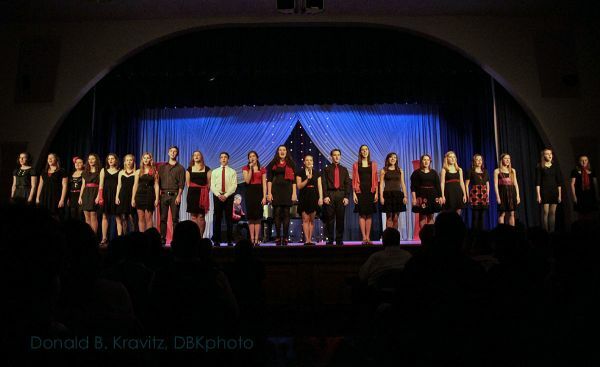 Youth from Ocean City and the surrounding area have the opportunity to work under a professional production staff and are exposed to a memorable theatre experience. This production is for students entering 5th grade in Fall 2019, currently in Middle School or a June 2019 8th grader. Guys and Dolls JR. is an adaptation of the show considered by many to be the perfect musical comedy. Its namesake ran for 1,200 performances when it opened on Broadway in 1950 and won numerous Tony Awards, including Best Musical. Frank Loesser’s brassy, immortal score and witty book makes Guys and Dolls JR. a perennial crowd pleaser. -Be a student in 5th-8th grade as of Fall 2019. Students in 9ths grade as of Fall 2019 can decide to do GUYS AND DOLLS JR. or THE WEDDING SINGER but not both. -Attend the auditions that will be held May 4 or 5, 2019 at OCTC (1501 West Ave). Auditions will start at 10:30am. Plan to stay until 3pm. Make sure you bring sheet music if you plan to use the provided accompanist. Singin from the show is encouraged!